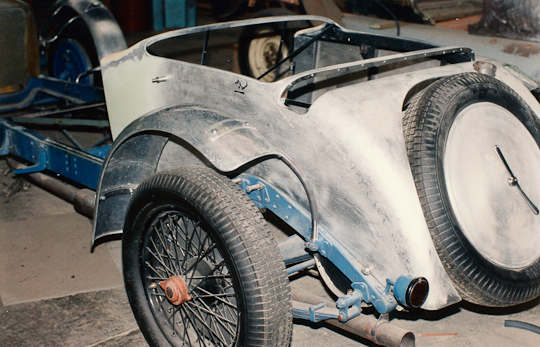 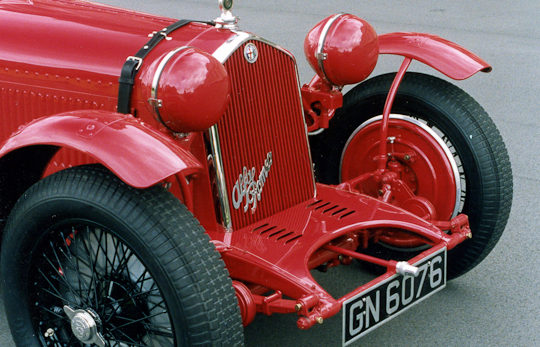 Alfa Romeo has always been involved with motor racing. 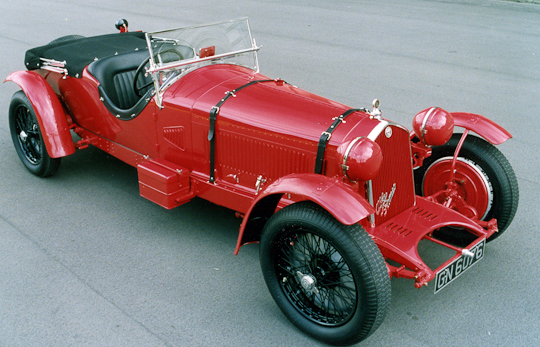 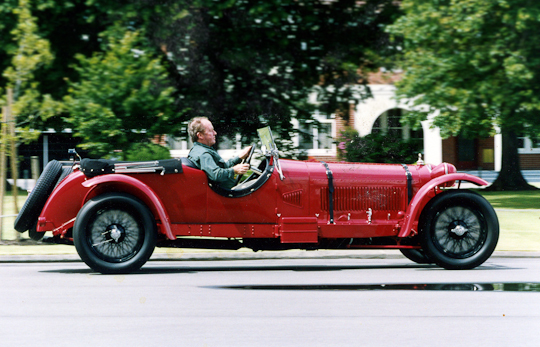 In the 1920s and 30s Alfa Romeo scored wins at many of the most famous and prestigious races and motoring events such as Targa Florio, Mille Miglia and Le Mans. 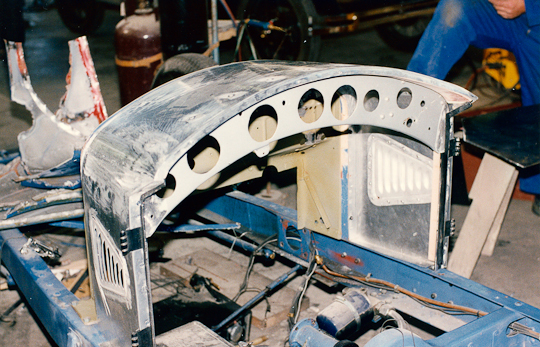 Great success continued with Formula One, Prototypes, Touring and Fast Touring. 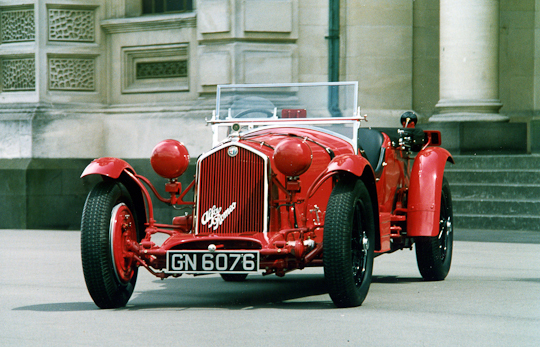 In the 1930s Tazio Nuvolari won the Mille Miglia in a 6C 1750, crossing the finishing line after having incredibly overtaken Achille Varzi without headlights (at nighttime). 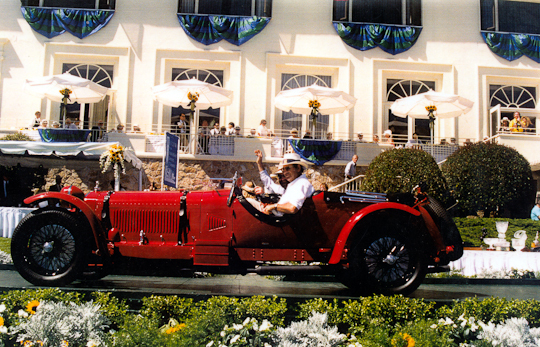 Targa Florio was won six times in row in 1930s. 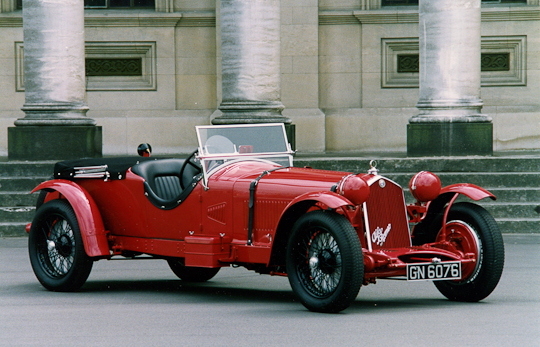 Mille Miglia was won in every year between 1928 and 1938, with the exception of 1931. 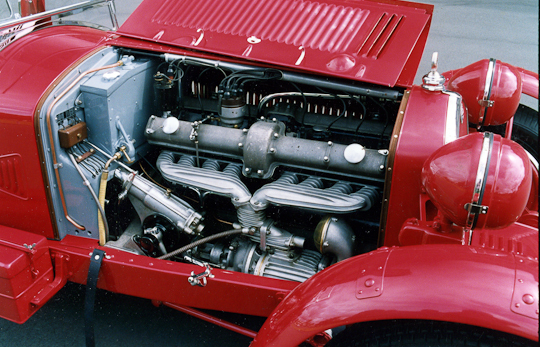 The 8C 2300 won the Le Mans 24 Hours from 1931 to 1934, with Alfa Romeo withdrawing from racing in 1933 when the Italian government took over, and the racing of Alfas was then taken up by Scuderia Ferrari as Alfa’s outsourced team. 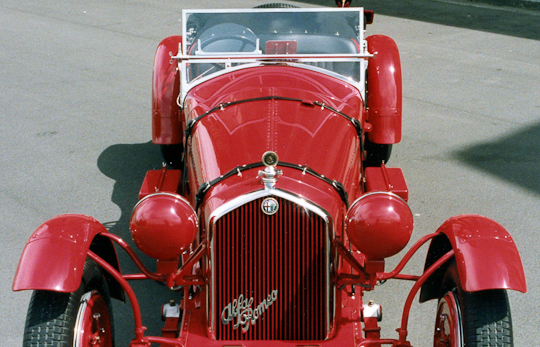 (Enzo Ferrari drove for Alfa before he went on to manage the team, and after that went on to manufacture his own cars.) 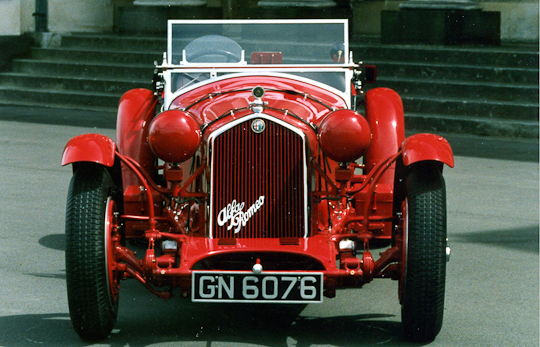 In 1935 Alfa Romeo won the German Grand Prix with Nuvolari. 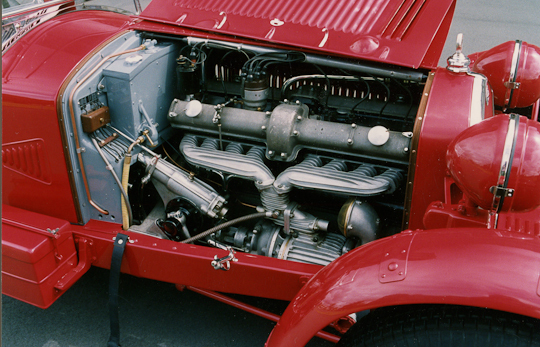 8C2300s are among the greatest sports cars ever made but there aren’t enough of them to go round. 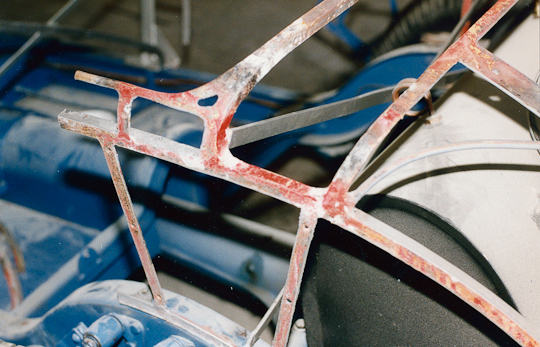 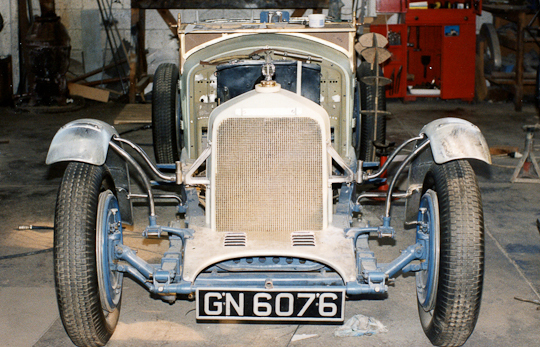 As a result, a customer has commissioned Auto Restorations to build him a new car to 8C2300 specifications.